"Eldorado... 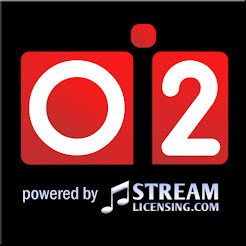 This is it, finally a truly Fabulous 24/7 online radio station geared to the serious Beatle appreciator. 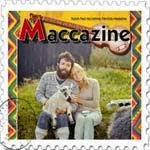 Deep cuts Beatles and related selected to delight surprise and revitalize the fab faithful. 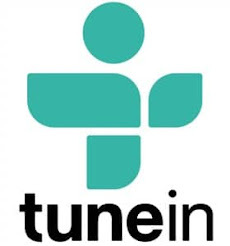 Tune in and TURN IT UP!" How did you settle on your format : I have listened to different Beatles radio stations on the Internet and all they are playing is The Beatles - as great as that sounds, it is actually is very unoriginal. I could do that kind of programming on my mp3 player. I started thinking about what the Beatles would play if they could run their own radio station. 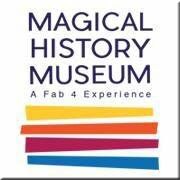 They would play songs by an artist that had influenced them – Buddy Holly, Elvis Presley, Little Richard, Eddie Cochrane and many more. 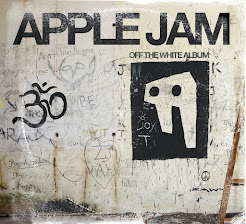 I also thought of all the bands The Beatles have affected like ELO, Elvis Costello, Badfinger and plenty more . 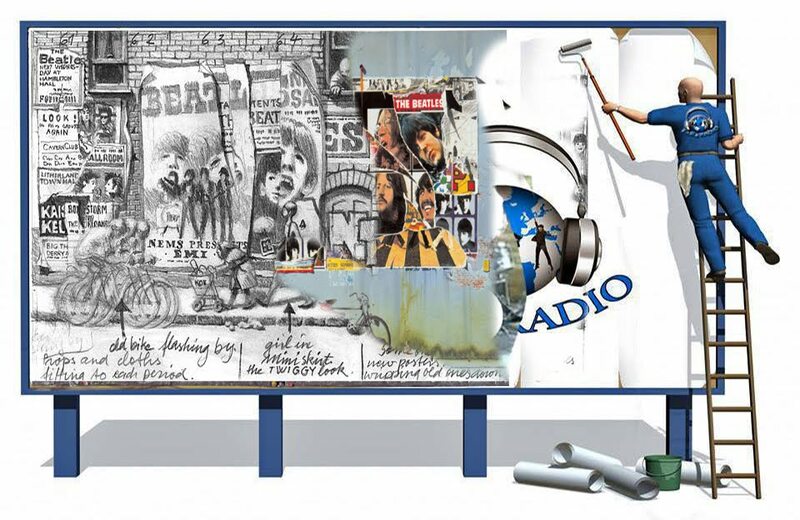 Before I knew it, my radio playlist format outline was starting to take shape – so I added some Interviews of The Beatles, some novelty songs and it all started to sound pretty good to me. 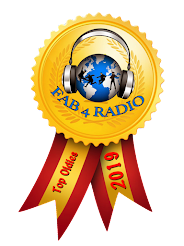 What has the feedback been from the listeners: It was very slow at first and then the support started coming in from around the world – Fab 4 Radio is currently being listened to in over 50 countries. I receive email song requests and thank you notices from all over. 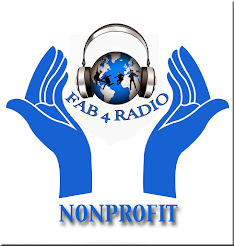 Fab 4 Radio has received plenty of key support from different Beatle related web pages. 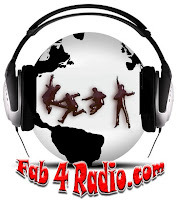 Fab 4 Radio has supported all kinds of new artists influenced by The Beatles.